Are you starting to feel like the school year is winding down but your responsibilities are amping up? With summer vacation on the horizon there are always so many things a teacher needs to check off the to do list before trading in the oversized teacher bag for a beach bag. By the time everything gets crossed off and all the tasks are completed all you want to do is shove everything into closets, drawers and containers. You tell yourself you will "deal with it" when you come back in the fall, but always regret the hasty decision when the time comes. One of the best things I did to make going back to school easier was to spend some time each spring before the year ended getting organized for the new year. Not only did this make me feel so much more effecitve and prepared in the fall, but also enabled me to truly enjoy my summer vacation! 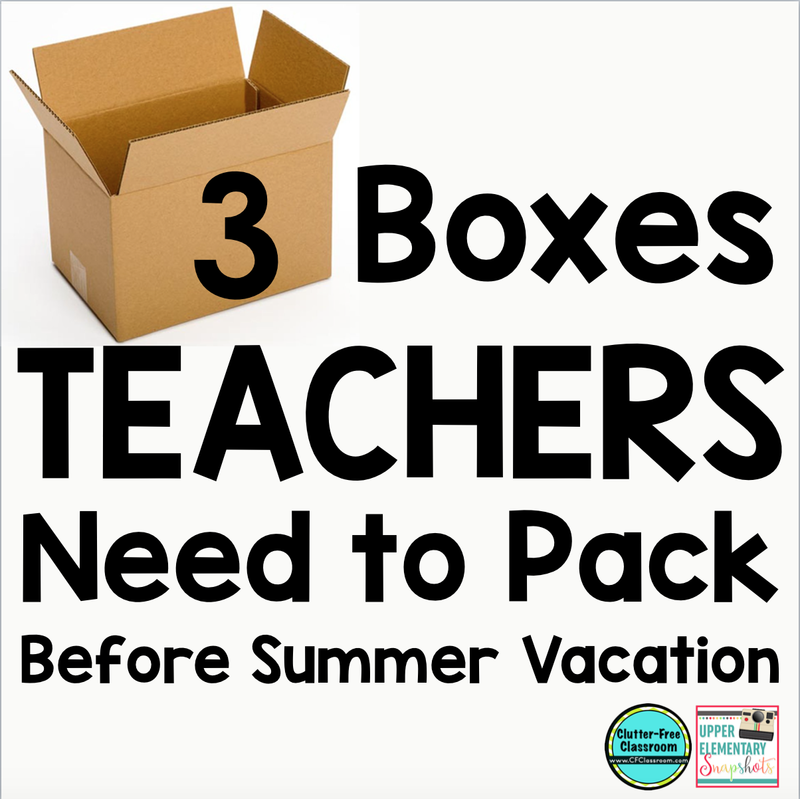 This post will explain how I saved my sanity and made it easy to jump into the new year by packing 3 special boxes before I left in June. 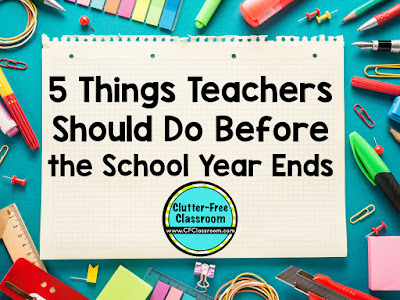 Today on my blog, The Clutter-Free Classroom I've written a companion post to this one titled, Five Things Teachers Can Do Now to Prepare for Next Year. My hope is that the combined tips shared will allow you to enjoy your vacation, recharge your teacher batteries, spend time with family and friends and then hit the ground running for the new year. Gather three boxes and find a safe place to store them for the summer that will be easy to get to when you return. (I placed mine on shelves in my closet.) Fill and label them as follows. Spend some time before the school year ends planning out the upcoming school year. In addition to drafting a curriculum map for the entire year, figure out exactly what lessons, games and activities you will want to have the students do during those first few weeks of school. 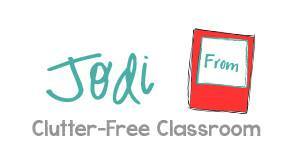 Make your copies, sharpen a class set of pencils, make folders for the kids for home and school communication and place everything together in a box. If you are required to clean out your desk or teacher workspace for summer cleaning or if you need to move classrooms, you'll want to get that important space up and running as soon as possible. My suggestion is to follow these steps. Remove all the contents from the desk one drawer at a time. Purge any unnecessary or broken items. Sort the remaining items into like categories and store them together in large plastic bags. Position books and files on the bottom to form a sturdy base. Place the bags into the box. Wrap any breakable items such as photo frames and place them on top.